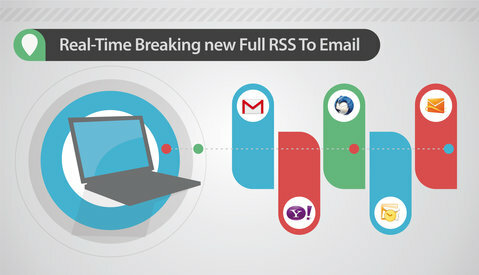 Realtime Full RSS Feed Content Syndication. Curation. Distribution. Conversion & More. FeedsAPI Full Text RSS Feed Builder will expand any truncated Feed to a Full Text RSS Feed within Seconds for Your News readers or Web applications. You can also curate your feeds with Keywords or RegEx and turn any feed item into an Email, Evernote note, Blog post, pdf , html, txt or JSON file in seconds. 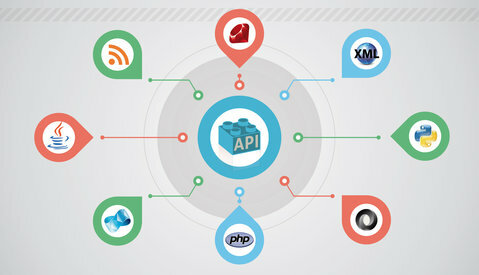 Our Powerful Realtime API is fast & easy to use. FeedsAPI is a Full Text RSS Feed Builder and web content extraction service that allows you to: turn any shortened RSS feeds into a full text rss feed content, generate an rss feed from any static webpage, turn xml and html to JSON and create Full RSS in real time. RSS is a web content syndication format and stands for Really Simple Syndication or Rich Site Summary, which basically allows you to receive real-time updates when your favourite blogs or websites add or publish new content and new articles. FeedsAPI will import and publish Full Text RSS Posts from one or several RSS feeds sources to your WordPress blog on Auto-pilot while you are laying on the beach or doing some other work, making your blogging, content syndication strategy, Content Backup & autoblogging life much more easier! SITES THAT USE OUR SERVICE and some press. Celsius Online est l'un des acteurs majeurs du web ludique français, avec des succès internationaux comme Les Royaumes Renaissants, Native Kingdoms ou Mégagong. A summation of hand selected designer collections, APARTSTYLE is a one-stop style destination for the modern woman of today. Oris4 is Sync Tool allows you to synchronize content to and from your Oris4 Workspaces and your laptop/desktop/tablet.